A clear guide for how separating couples can create new, cooperative, life-affirming agreements and structures that set everyone up to win moving forward. 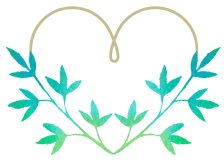 Originated by my mentor, marriage and family therapist Katherine Woodward Thomas in 2011 as an online course that has helped thousands to breakup better, Conscious Uncoupling provides a blueprint for separations that are most known for their bountiful acts of kindness, big-hearted gestures of generosity and goodness, and for the genuine efforts made to do the right thing for the right reasons. "A Conscious Uncoupling is a break-up that is characterized by good will, generosity and respect. It is a process that leaves parties feeling valued and appreciated for all the good that was experienced. It is a shared intention to minimize the damage they do to themselves, to each other and to their children." 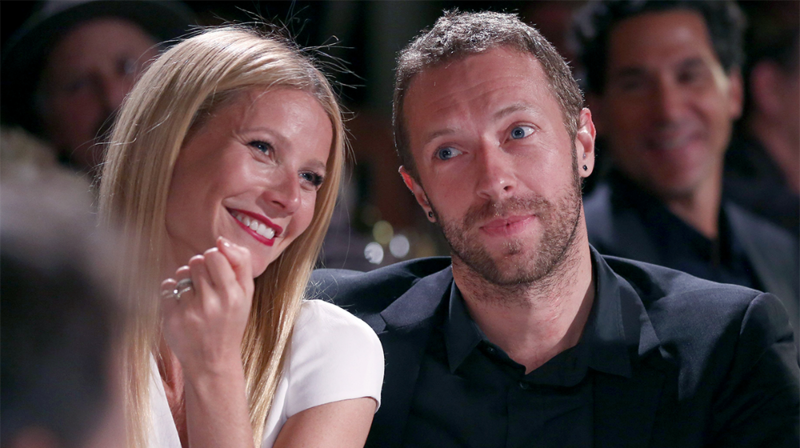 Conscious Uncoupling was made internationally famous when actress Gwyneth Paltrow and her former husband, musician Chris Martin, used the term to announce their divorce back in 2014 and, as Gwyneth says, “broke the internet” in the process. In addition to being a New York Times bestseller, Conscious Uncoupling is a clear and simple 5-step private coaching process that can empower anyone to have a loving, as well as kind, separation or divorce --- words not typically associated with a breakup. And this can happen even when only one person engages the Conscious Uncoupling process. The goal of a Concious Uncoupling is never to sever the relationship. Many couples come to the work with the desire to remain friends and, especially if they share children, cooperative co-parents. As a private coaching structure, Conscious Uncoupling begins with a formal (60-minutes) introductory session. If we decide the program is a fit for you at this time, what follows is a profoundly transformative, five-session, process designed to release the trauma of a breakup, reclaim your power and reinvent your life. You will be supported to heal the old, painful, relationship patterns as you begin to master the invaluable (and practical) skills of unconditional self-love. I will guide you to "the root of the root" of what we call your Source Fracture (which is an unconscious false belief about who you are) as you lovingly transform breakup grief and step into the highest, and most authentic, version of yourself and your life. What may otherwise be a time of heartache and disappointment can become a healing, liberating and even joyful experience. ~The first step in your Conscious Uncoupling process is to learn how to harness the energies of the wildly dark and difficult emotions you may be experiencing (such as rage, hatred, fear and despair) and transform them from destructive impulses to hurt yourself or others into constructive drivers of positive change. In this step, you will create the conditions for liberation beyond your old painful patterns in love. You will awaken to your power to radically evolve how you live---and how you love. ~In step two of your Conscious Uncoupling process, you'll let go of being a wounded victim of love, shifting your perspective away from blaming and shaming yourself (and others) to take personal responsibility for your part in what happened. By doing so, you'll start to see how you have been the source of your own suffering in a way that liberates you from ever repeating this dynamic again. You will be empowered to evolve beyond your disappointing patterns in love. ~In step three of your Conscious Uncoupling process, you'll be supported to see your "Source Fracture" story clearly. You will understand how this painful, unconscious, false belief is at the root of your repetitive, painful, patterns in love and relationship. Perhaps for the first time, you will access the deeper truth of who you are. ~In step four of your Conscious Uncoupling process, you'll awaken to yourself as a powerful co-creator of your life. Steeped in practicality, you will learn how to generate a positive future for yourself, and others, no matter how hurtful or hard things have been until now. For at this point, you can begin to make choices, and take actions, that promise to graduate you from the painful patterns of your past. You will learn how to radically transform the dynamic between you and your former partner to reflect the truth of your value and power. By doing so, you'll allow for the emergence of a new, healthy, dynamic. In this step, you will also ensure that the life you're embracing will be greater than the one you're releasing. ~In the fifth and final step of your Conscious Uncoupling process, you will be supported to make wise, healthy and life-affirming decisions as you take on the essential tasks of reinventing your life. You will set up vital new structures that will allow you, and all involved, to thrive after this transition. No longer consumed by the loss of a love relationship, you will begin to access the beautiful life that is waiting for you on the other side of this grief. And while your new life may look different than the one you left behind, you will be guided in becoming an authentic, self-loving, version of yourself capable of harmony with your former partner---as well as unprecedented, new, love. Sessions are conducted on phone, Skype or FaceTime. the six-step Conscious Uncoupling process.